PPC Campaigns are great for boosting your site’s traffic and gaining insight on keywords that work for your website or business. 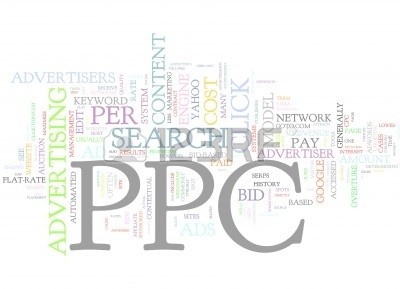 We create, optimize and maintain PPC campaigns for all manner of clients with all manner of audiences. We create and manage campaigns using Google Adwords & Google Analytics.